red and orange. It’s art, and I love it. 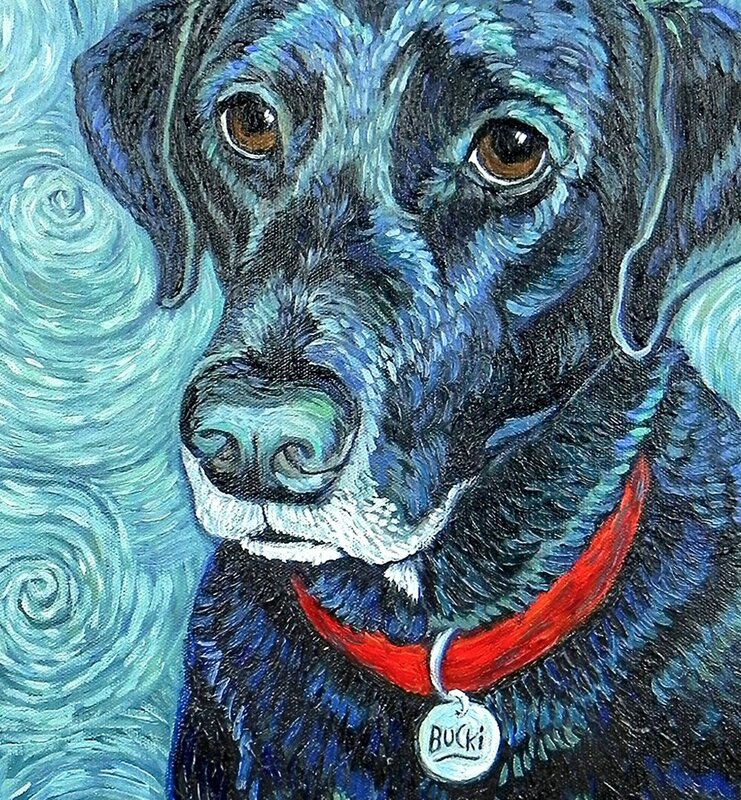 I share two equal inspirations: art and my love for dogs...and yes, cats too!